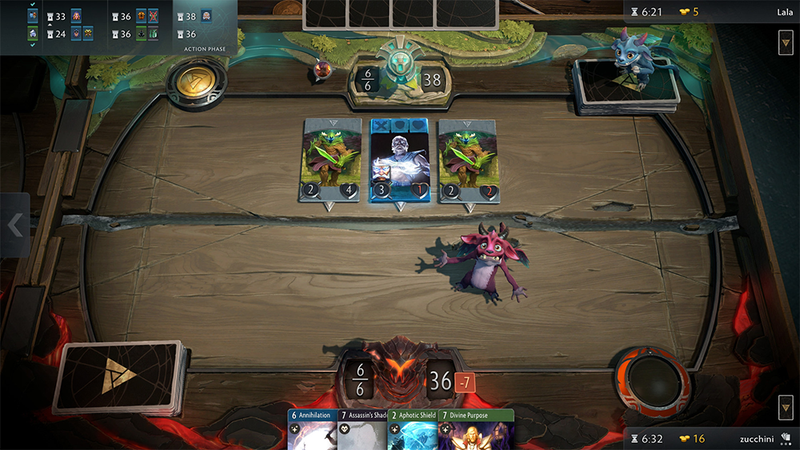 The closed beta for Valve’s digital card game Artifact has been delayed to November 19. The closed beta for Valve’s digital card game Artifact has been delayed to November 19. PC Gamer reports that this announcement was delivered via email to those who had previously signed up for the beta. The game is still slated for release to the public on November 28.